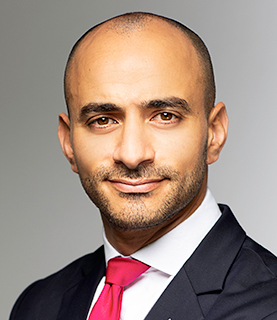 Coface has appointed Hassen Bennour as CEO of its newly-established Middle East North Africa (Mena) segment. Leaving the AXA Group, which he first joined in 2005, Bennour brings more than a decade of experience in insurance and investment to the C-suite of the global credit insurer. Bennour’s last role was CEO of AXA Green Crescent, the firm’s corporate health and life insurance arm headquartered in Abu Dhabi. Prior to this, Bennour served in several senior roles at AXA Gulf, including head of strategy and corporate development while based in Dubai. Bennour began his financial services career in Paris, where he was a consultant for OTC Conseil between 2001 and 2005.